Birmingham Civic Society is committed to the preservation of Birmingham’s heritage. 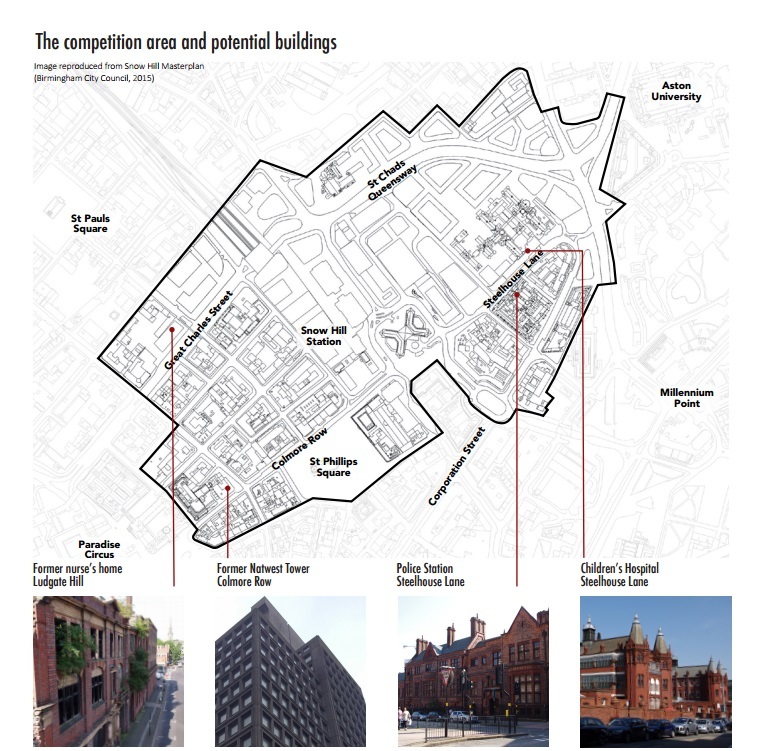 The buildings featured in this competition are considered significant in the history of Birmingham and ‘at risk’, meaning that their future is uncertain. For many, this is due to their physical condition; for some it is because they are vacant or under-used; for others, it is the very real threat of imminent demolition. We hope to bring these buildings into the public consciousness and stimulate debate. 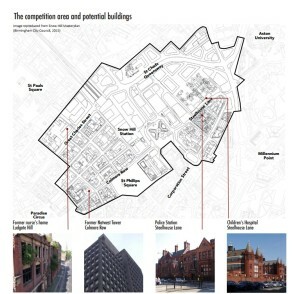 We may even help to identify viable future uses which could save these buildings. This competition is about ideas rather than written or drawing skills. You don’t have to be an architect to get involved: everyone has a stake in our city’s built heritage. We are looking for people from all walks of life to submit their imaginative ideas for the creative reuse of their selected building. The winning entry will receive a £100 prize, with two runners up winning £50 each. A public exhibition showcasing short-listed entries will be displayed at a venue to be confirmed.